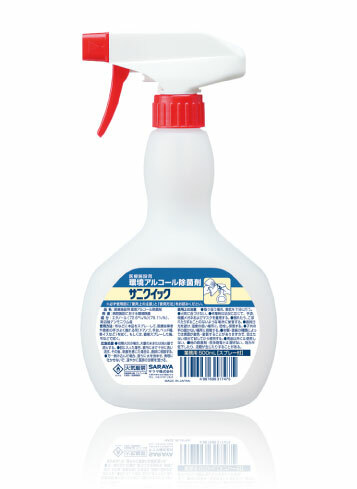 Multipurpose disinfectant for hospital surfaces. Ideal for areas where cross-contamination from healthcare workers is frequent, including the disinfection of doors, furniture, equipment and general surfaces. How to use : Apply the product as is and clean with a cloth or towel.